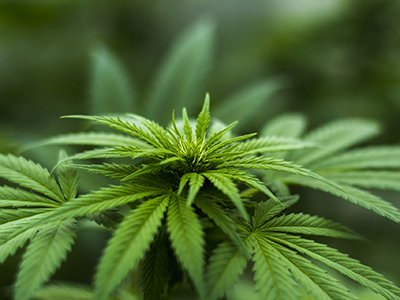 Cannabis is the most commonly used illicit drug in Europe. It is also the drug about which both public attitudes and the political debate are most polarised. Interest in this area is rapidly growing, prompted by international developments in the ways in which countries are now regulating this substance. 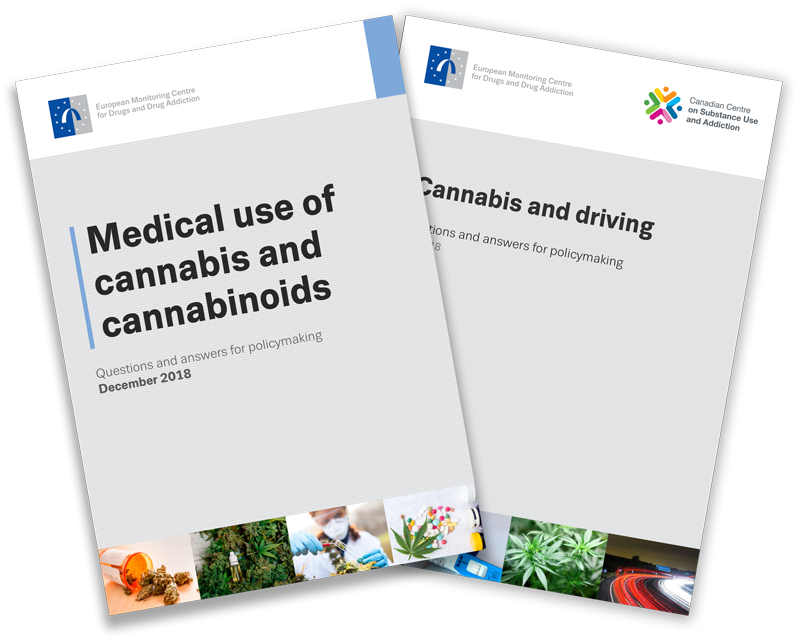 For Europe, this means that questions on what constitutes an appropriate policy response to cannabis have become both topical and important. In its work in this area, the EMCDDA aims to provide an overview of evidence and current practice for those with an interest in this topic as well as to inform debate. The EMCDDA is producing a set of papers that seek to explore, in an objective and neutral manner, some of the complex issues that exist in this area. Each report will address a different aspect of this dynamic and complex policy area.